Customizing Ubuntu Desktop With Docky - One of the best part of Linux is the fact that we can customize our experience. If you interested about Mac like the dock, this post is one of best options you might choose. To have or not to have a dock in Linux is dependent on individual preferences. Some Linux users prefer customize the desktop by install and add this application. There's many docks that are available for you. But docky is best dock I think. 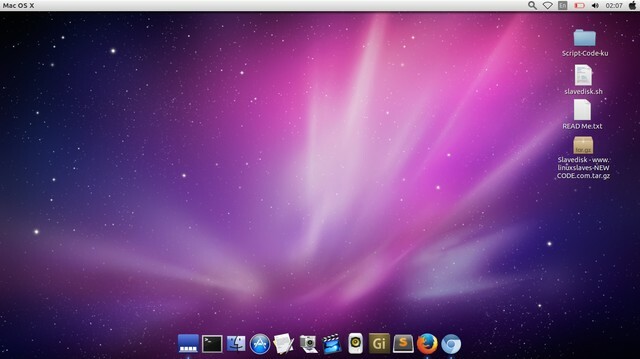 Docky is the powerful Dock but Light weight for System Resources.